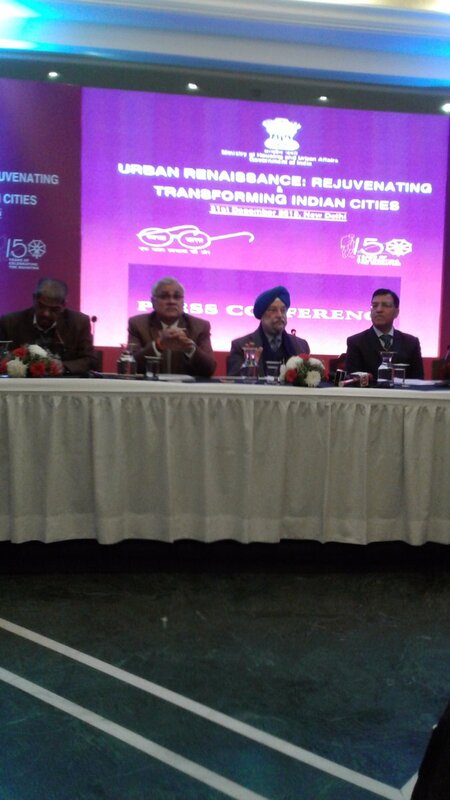 MoS H&UA @HardeepSPuri at ‘Urban Renaissance: Rejuvenating & Transforming Indian Cities‘, an interaction with members of the media in New Delhi. Sh. D. S. Mishra, @Secretary_MoHUA is also present on the occasion. 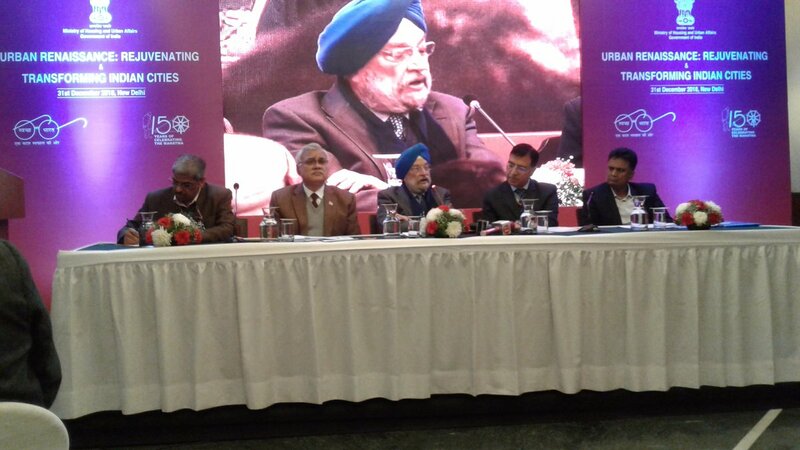 Ministry of housing and Urban Affairs GOI – Urban Renaissance Rejuvenating Transforming Indian Cities: Mr Hardip Singh Puri,address PM Avaas Yojana Home sanctions 6.85 million, subsidy paid 19.5 Cr, Houses for all Indian in 2022. PMAY-Urban’s New Year Gift! The Credit Linked Subsidy Scheme (CLSS) for MIG has been extended by another 12 months until 31st March 2020. Smart Cities Mission, the progress of projects has tripled over the last one year. The value of projects tendered has seen a tremendous 198% increase while the value of projects started/completed has seen a remarkable jump of 207%.